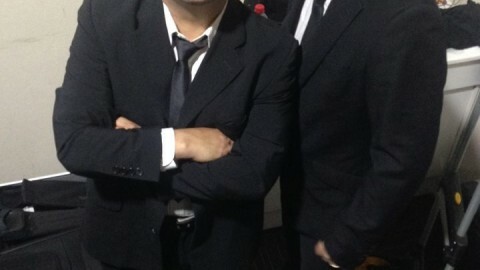 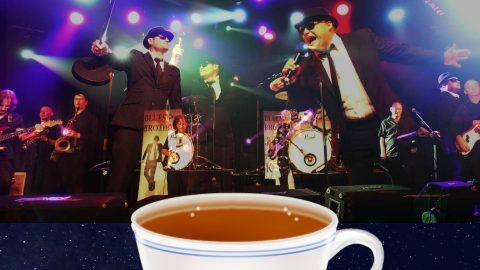 The “Blues Brothers Rebooted” show is a an exciting, hand clapping, toe tapping production that pays tribute to both the unforgettable, infectious style of soul music and a faithful recreation of the brothers who donned Black Suits, Ties, Hats and Dark Sunglasses and created what is now a musical institution. 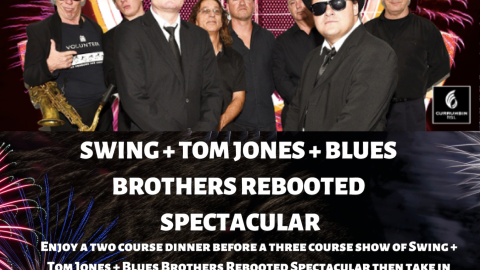 After sell out shows all over the country and rave reviews “The Blues Brothers Rebooted Spectacular” will be performing at Anita’s Theatre in Thirroul FOR ONE NIGHT ONLY !!! 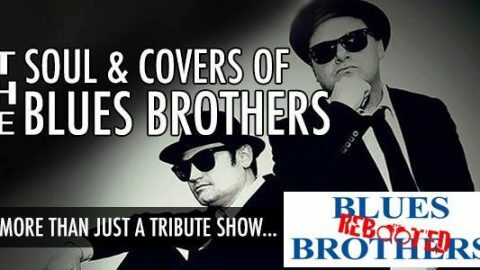 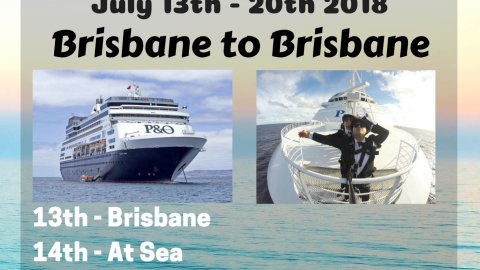 Shane Peters as Jake and Christian Clackson as Elwood together with the 8 piece “Rebooted Showband” will bring to you this high energy, interactive show that will have you dancing, singing and yelling for more!!! 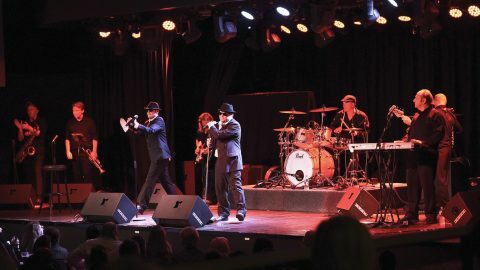 So you better “THINK” and Show some “R.E.S.P.E.C.T” and come on a theatrical and musical journey with songs such as Soul Man, Home Sweet Home Chicago, Minnie The Moocher, Rawhide, Do You Love Me, Peter Gunn …and many, many more! 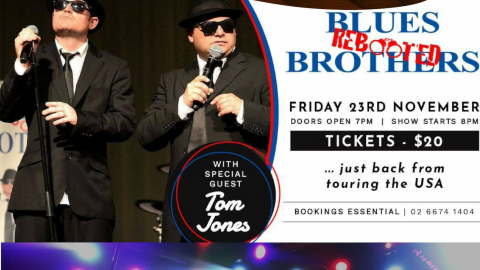 Get dressed up in your best Black Hat , Black Suit, Black Tie and Black Sunglasses ready to Shake Your Tail Feather and do the Boogaloo with The Blues Brothers Rebooted in this 2 hour production… So get your tickets now! 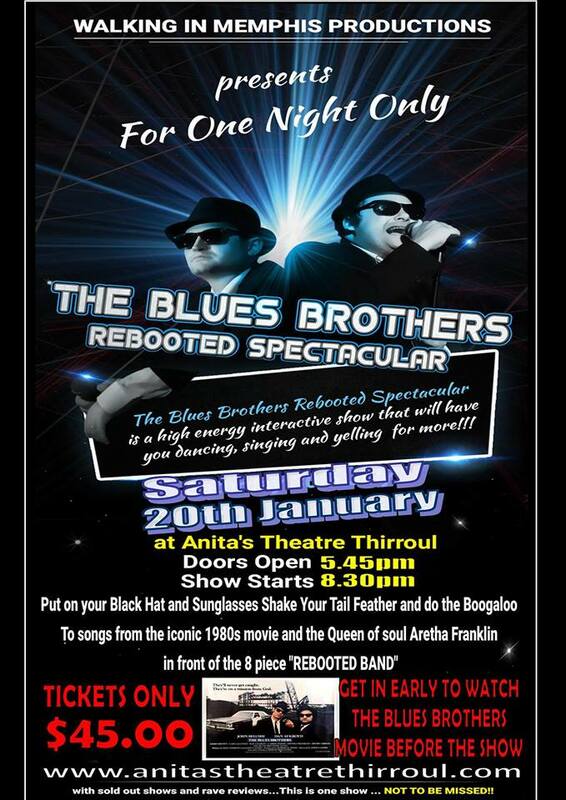 Get in early as doors open at 5.45pm to watch the Blues Brothers Movie first to get you in the mood.